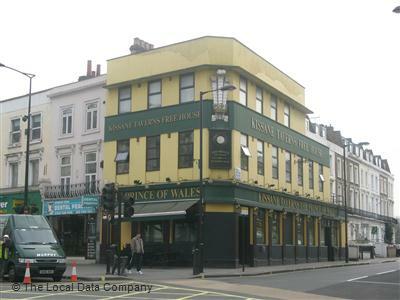 We have started an on-line petition to save the Prince of Wales pub on Harrow Road from becoming another betting shop. We the undersigned petition Westminster City Council to bring in an Article 4 direction preventing the Prince of Wales pub on Harrow Road becoming a betting shop in order to protect local amenity and the wellbeing of the area. This stretch of Harrow Road already contains 3 betting shops, including one directly next door. We believe that the Harrow Road and Prince of Wales junction need a wider and better range of shops and facilities, not a greater concentration of fast-food and betting shops. This entry was posted in Betting shops, Harrow Road, Planning permission, Prince of Wales pub, Westbourne and tagged Harrow Road, labour councillors, westminster city council. Bookmark the permalink. Betting Shop no no ! Open a decent pub again where u can go & have a decent DRINK at a good price in company !